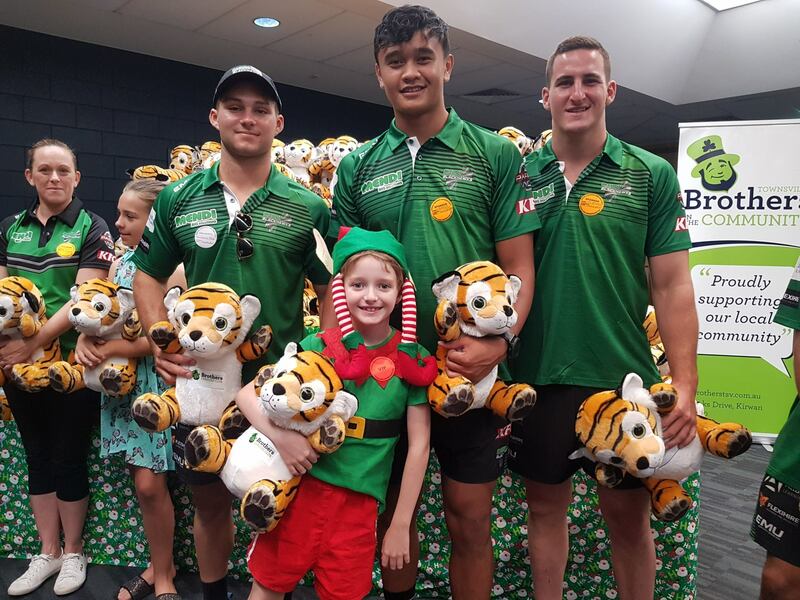 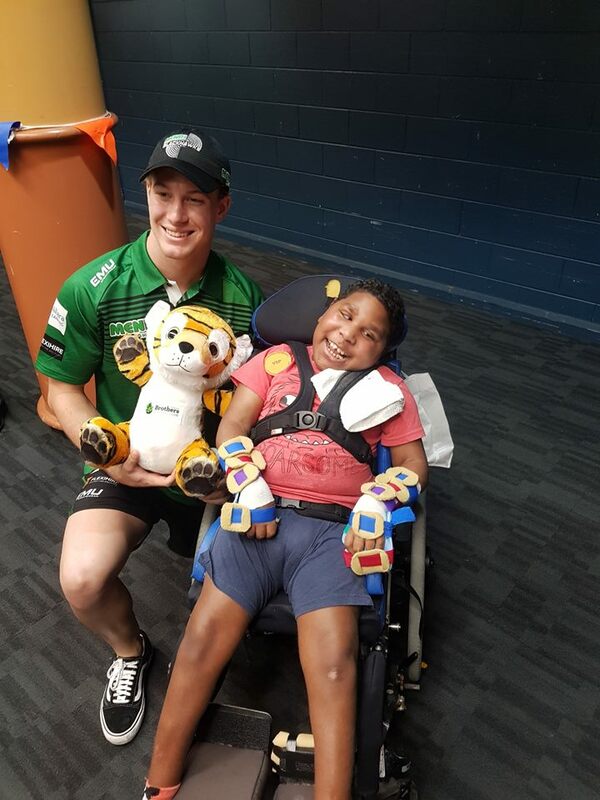 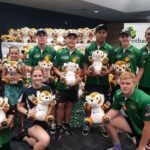 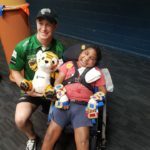 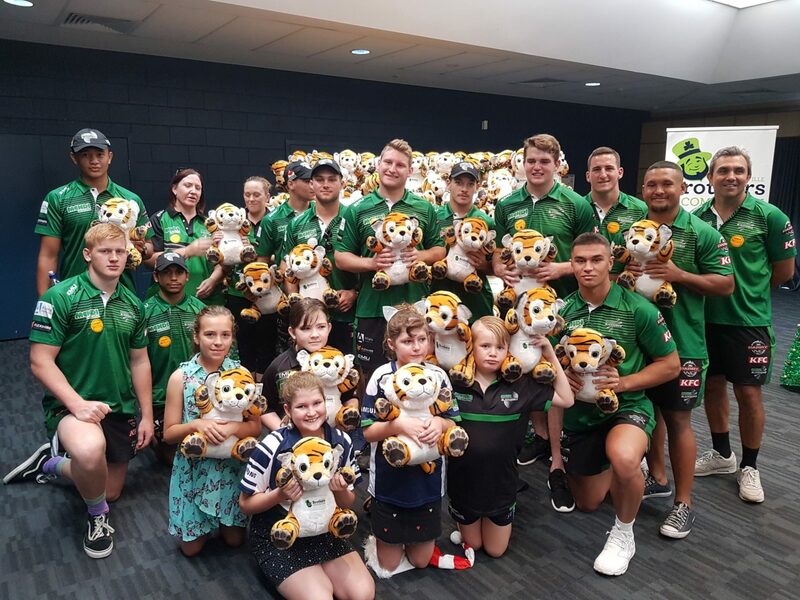 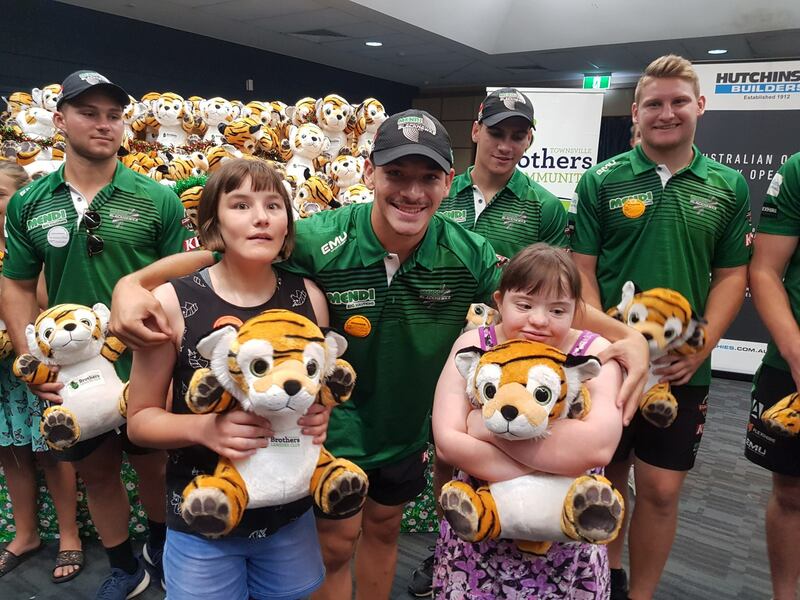 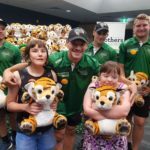 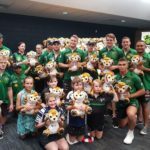 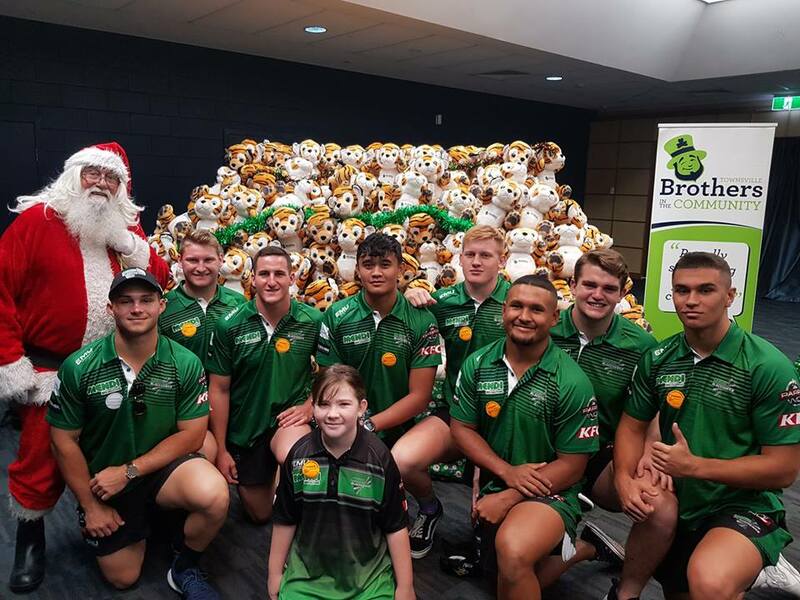 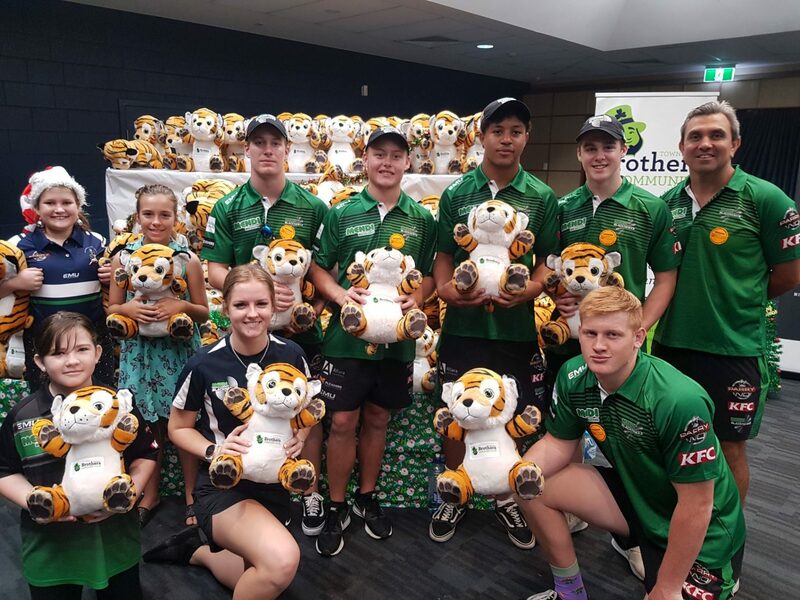 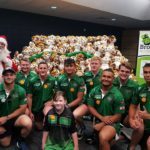 On Saturday, a group of our Under 20’s players had the pleasure to attend the Special Children’s Christmas Party Townsville. 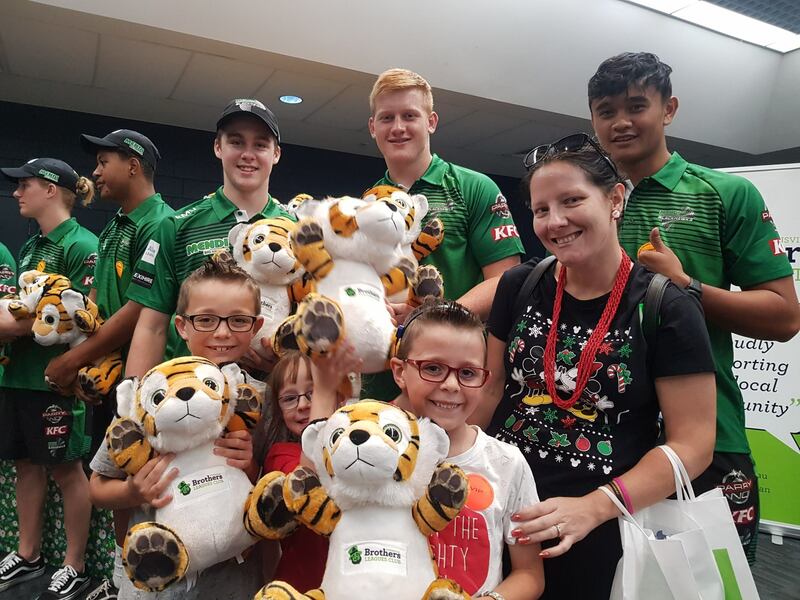 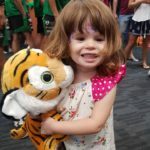 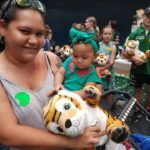 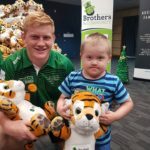 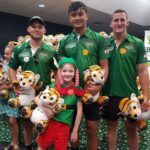 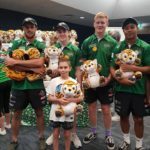 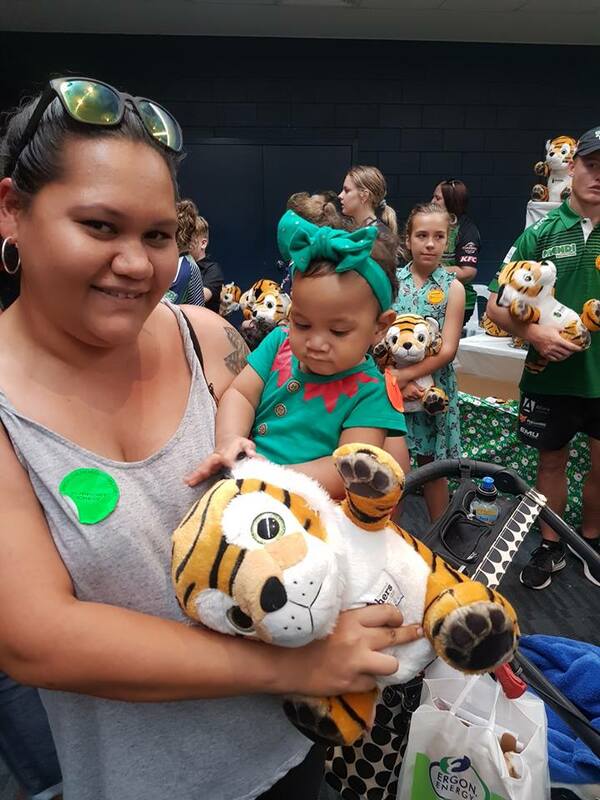 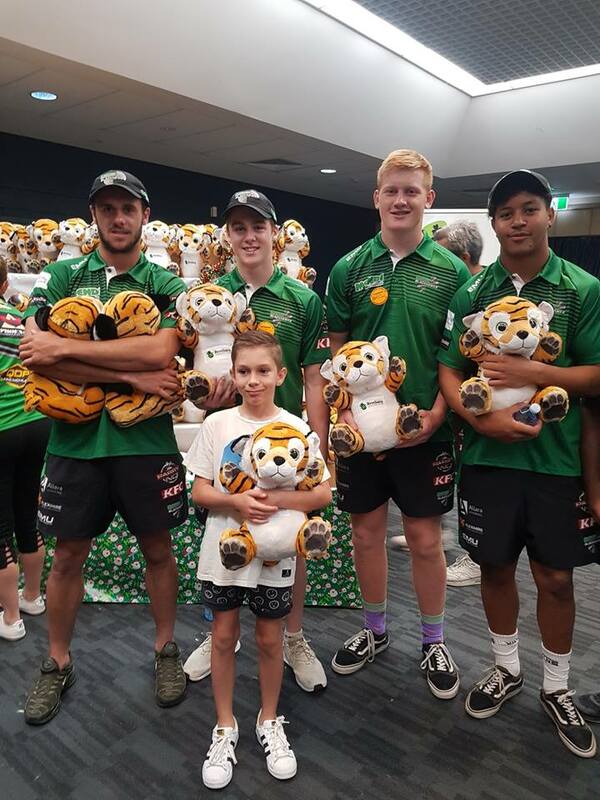 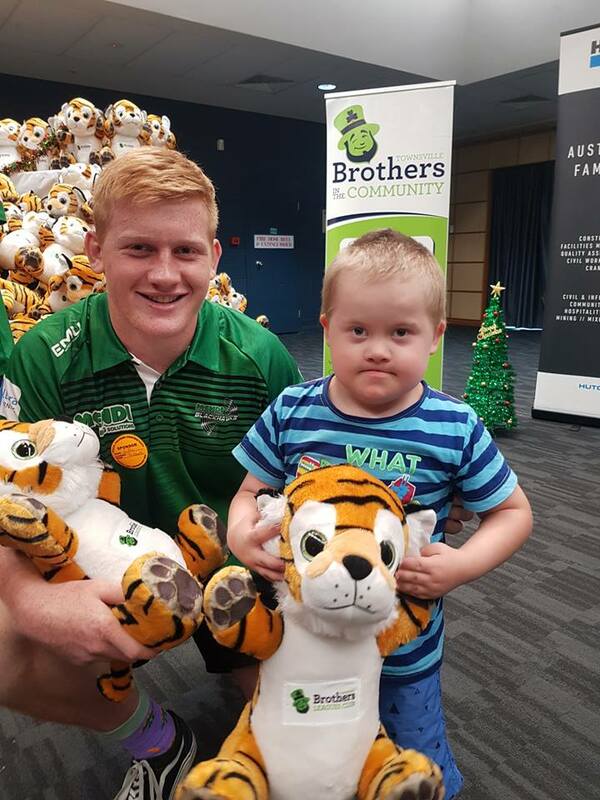 Along with Santa, the boys, and some extra helpers, managed to deliver plenty of cuddly Tigers to all the children. 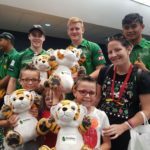 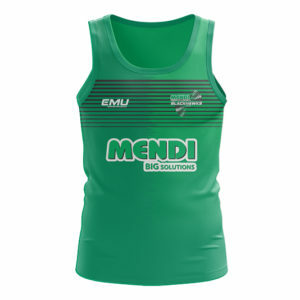 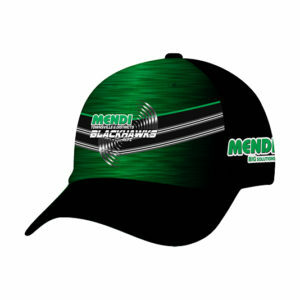 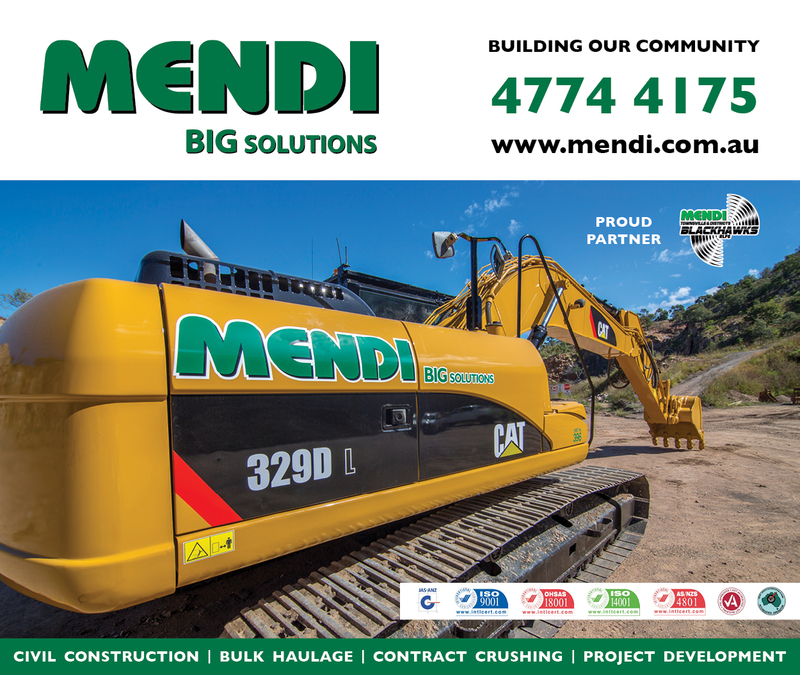 Each year the Mendi Blackhawks look forward to attending this wonderful event. 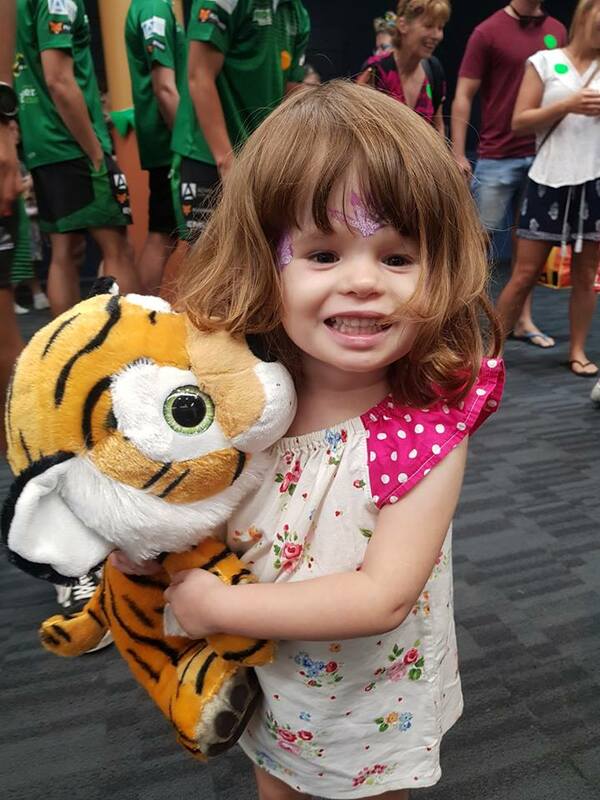 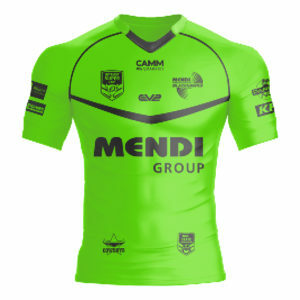 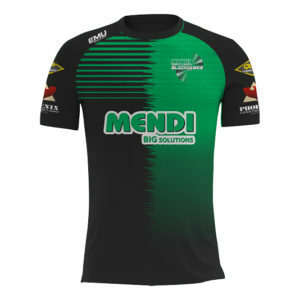 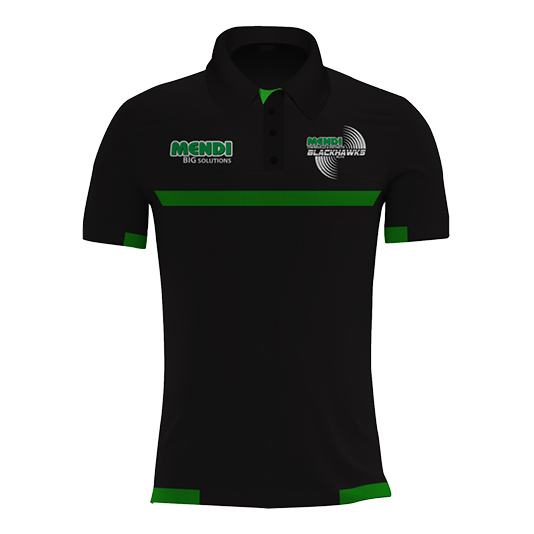 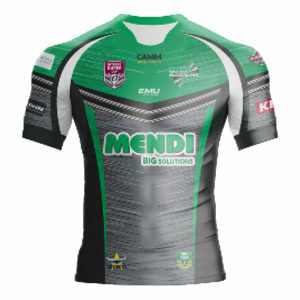 We would like to thanks the organisers, fellow sponsors and volunteers for a great day. 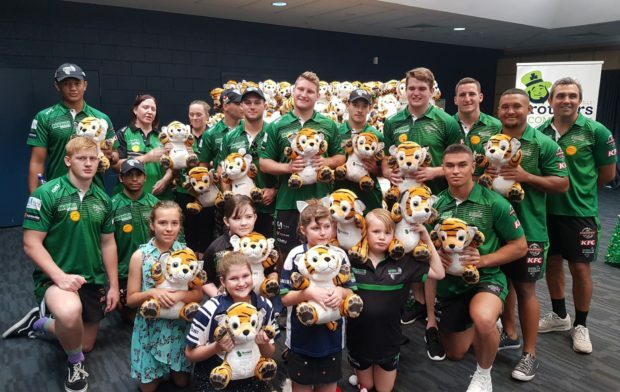 The photo’s looks like everyone had lots of fun!